How Many Of These Natural Wonders Have You Seen? Humanity’s love for travel and most famous and interesting places to visit is an insatiable one. Remember The famous Seven Wonders of the Ancient World? Let’s make our own. Everyone is entitled to make its own list of uncountable wonders of his/her world. So pack your suitcase, and let’s embark together upon this journey around the world in the search of our own wonders! 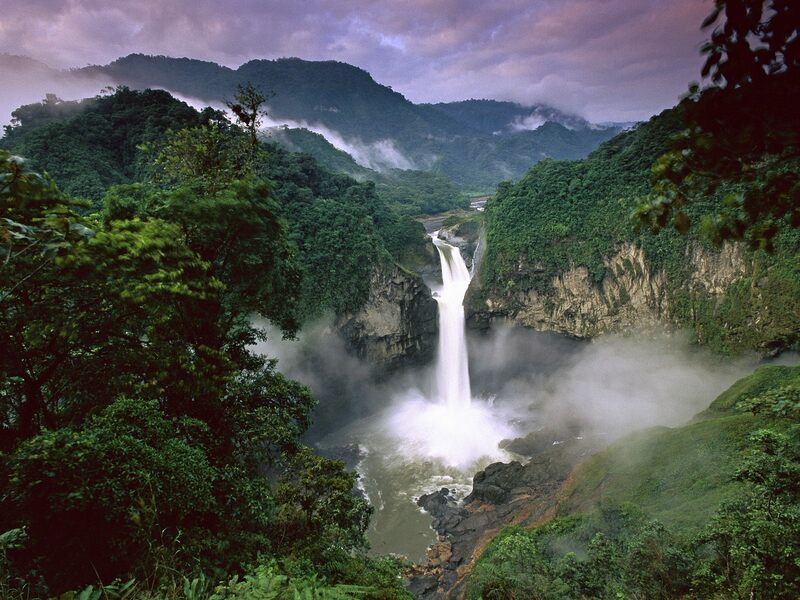 The Amazon rainforest stretches out over 9 countries, and is the largest and most biodiverse forest in the world. The famous Iguazu Falls at the brink of the Iguazu River on the border between Argentina and Brazil.